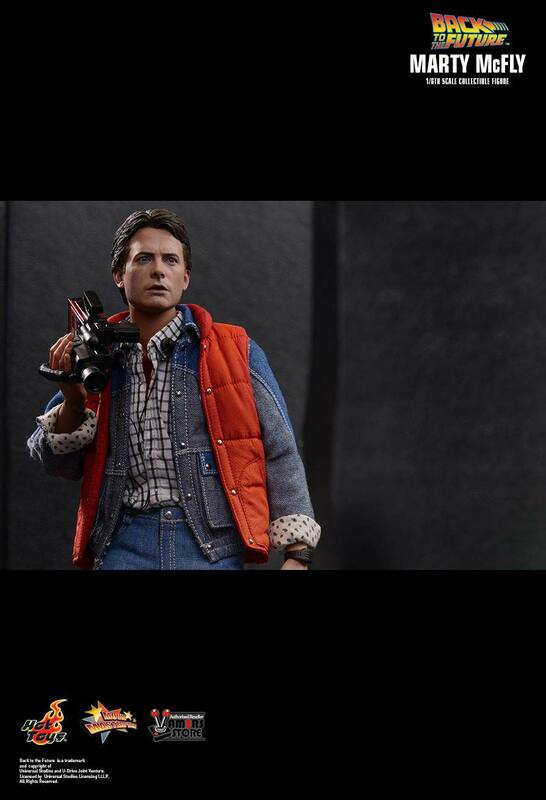 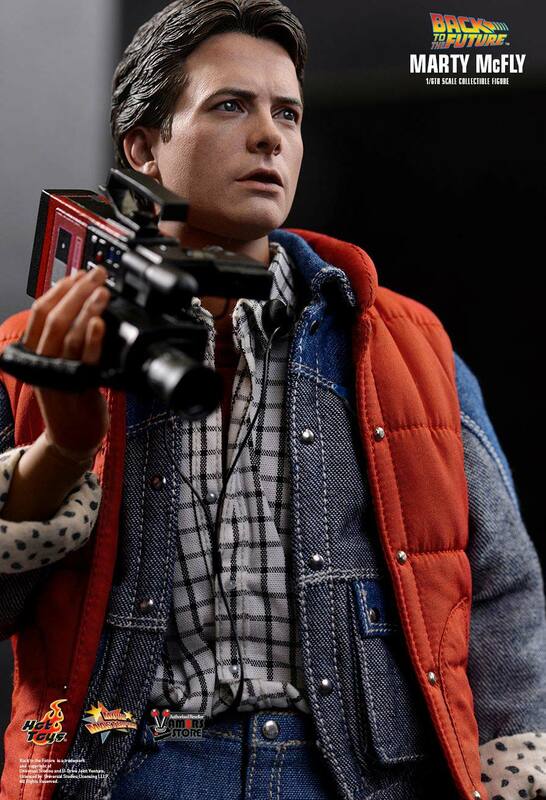 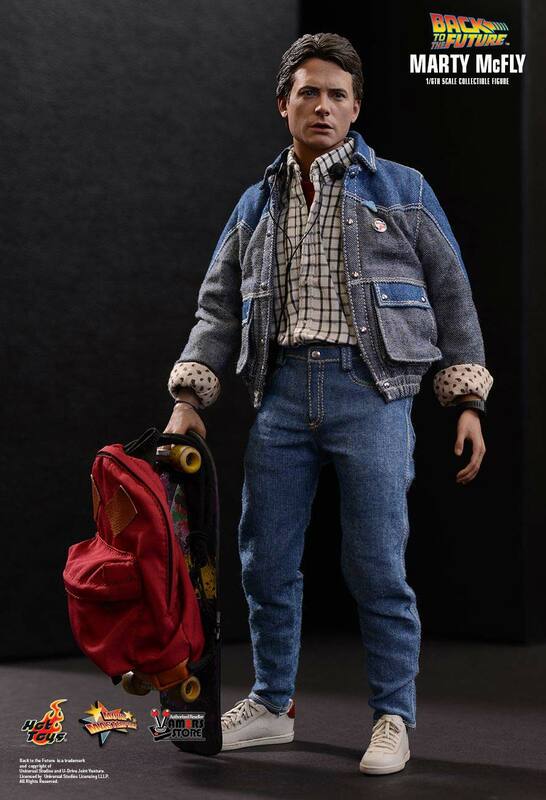 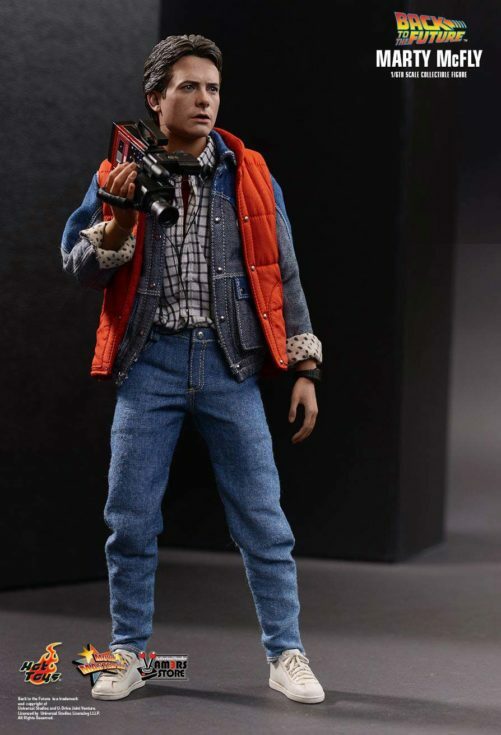 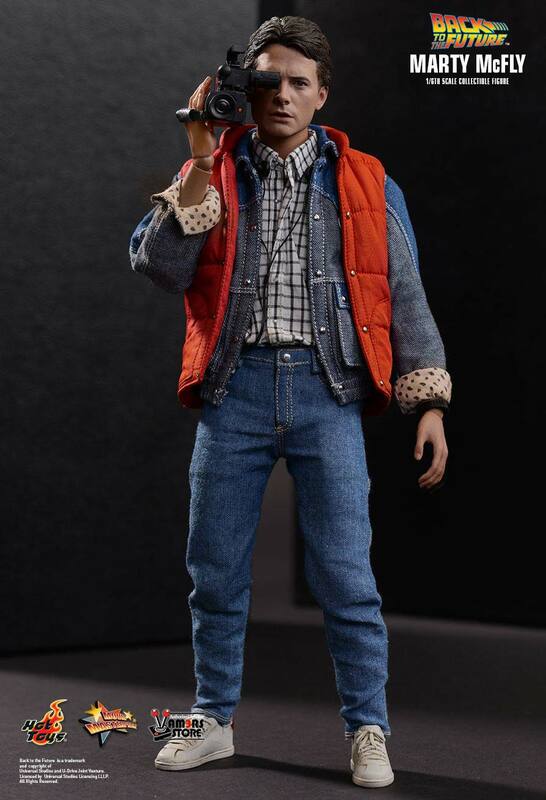 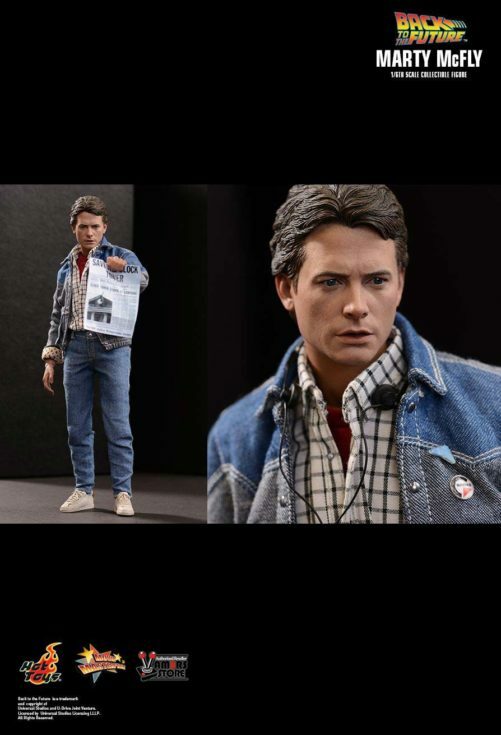 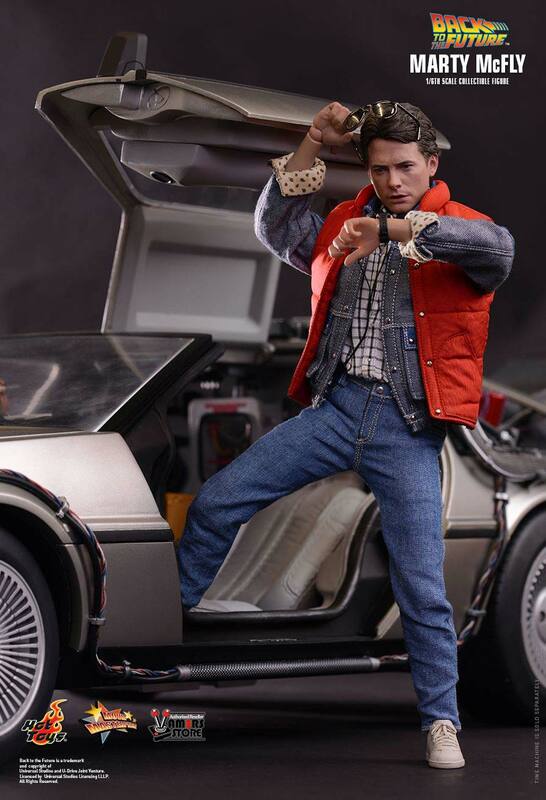 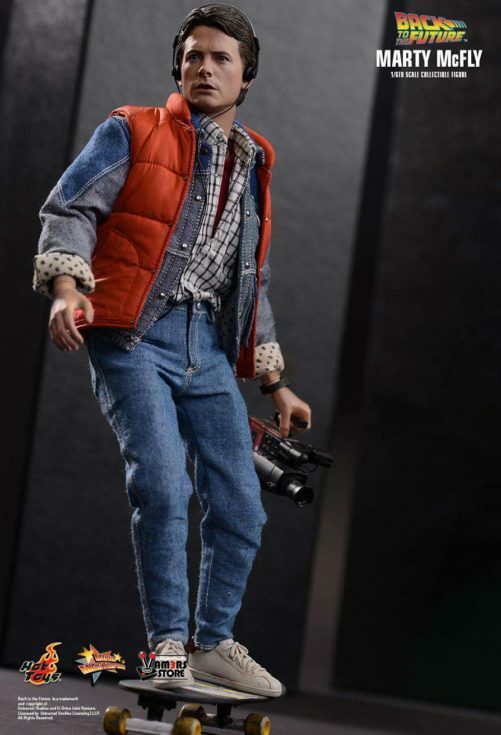 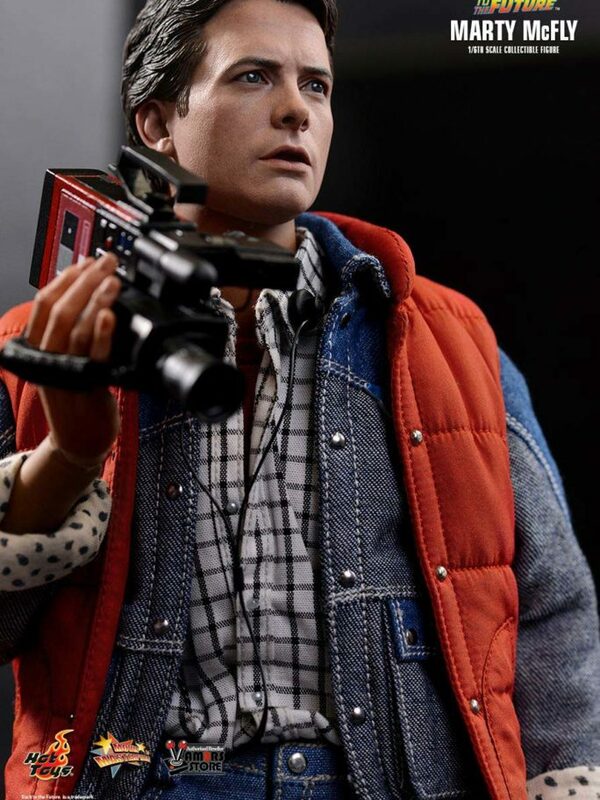 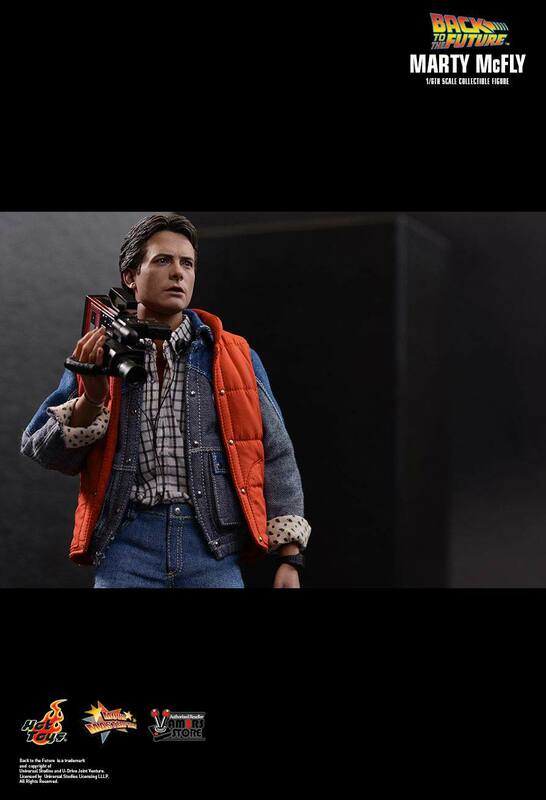 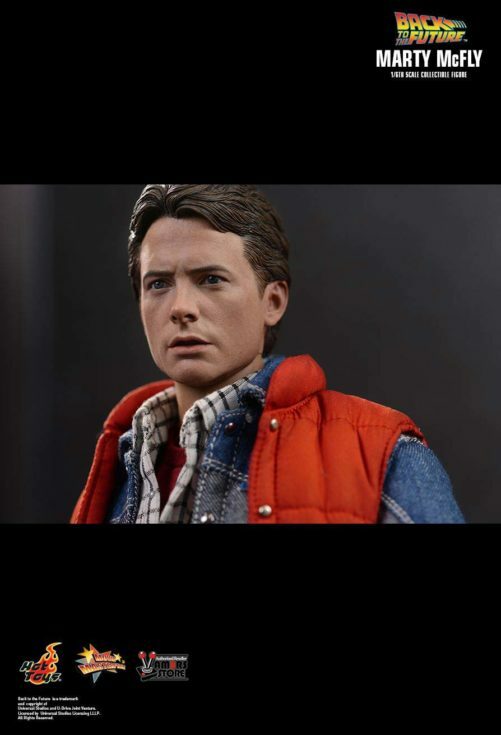 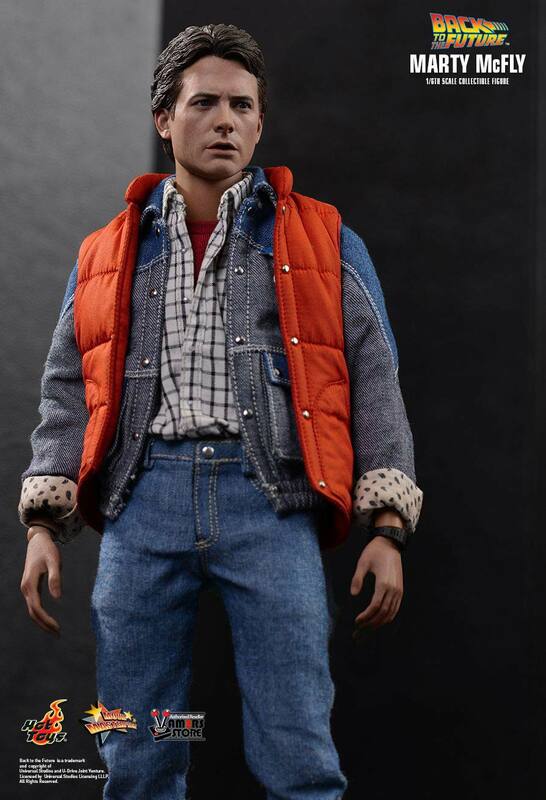 The Hot Toys Marty McFly collectible is a wonderful 1/6th recreation of Michael J. Fox’s unforgettable character from the feature film, Back to the Future. 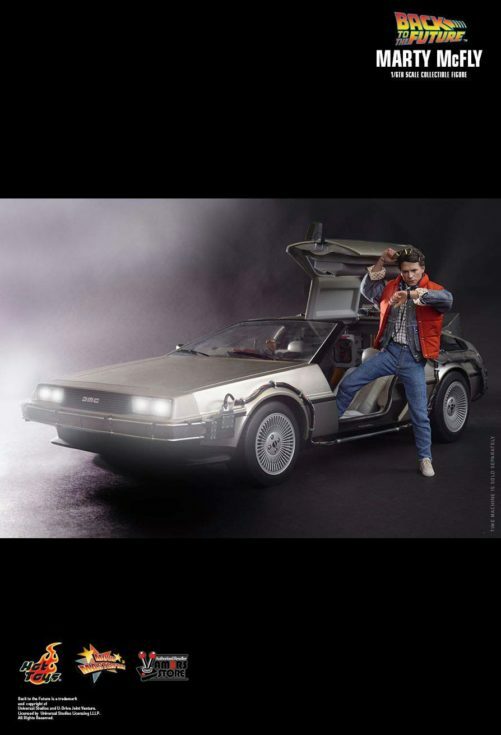 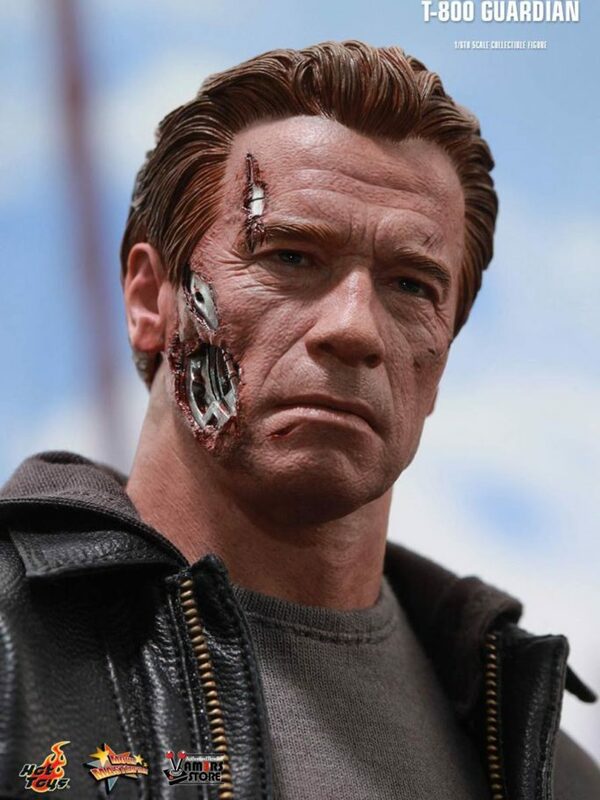 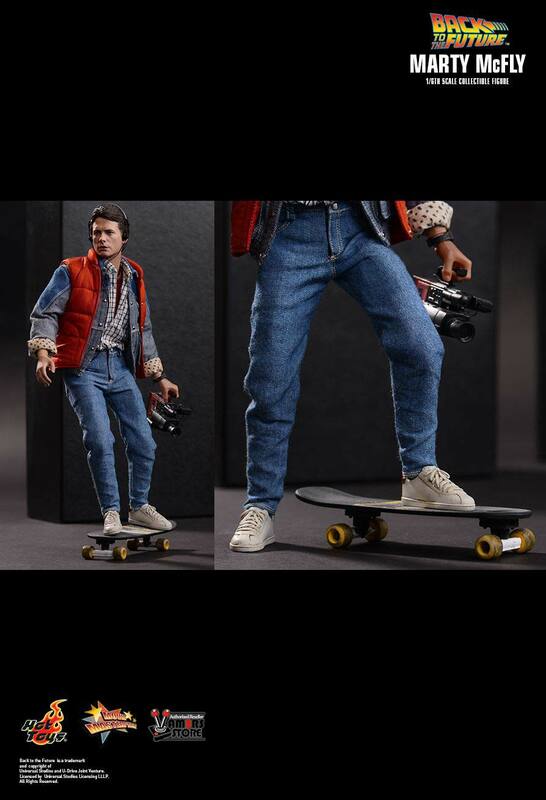 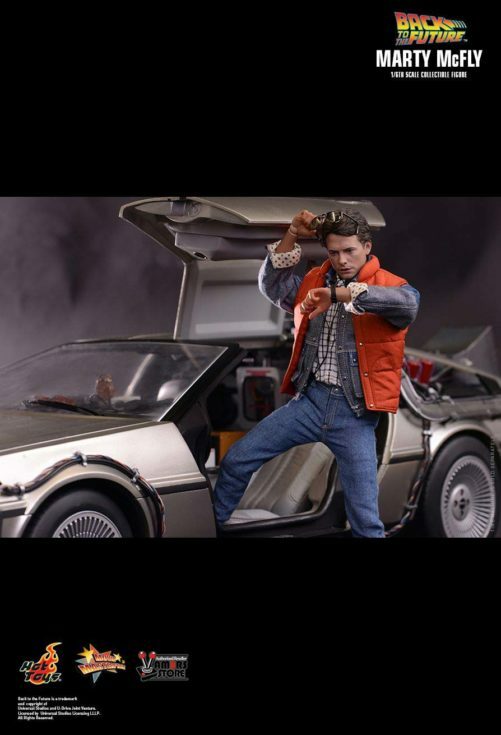 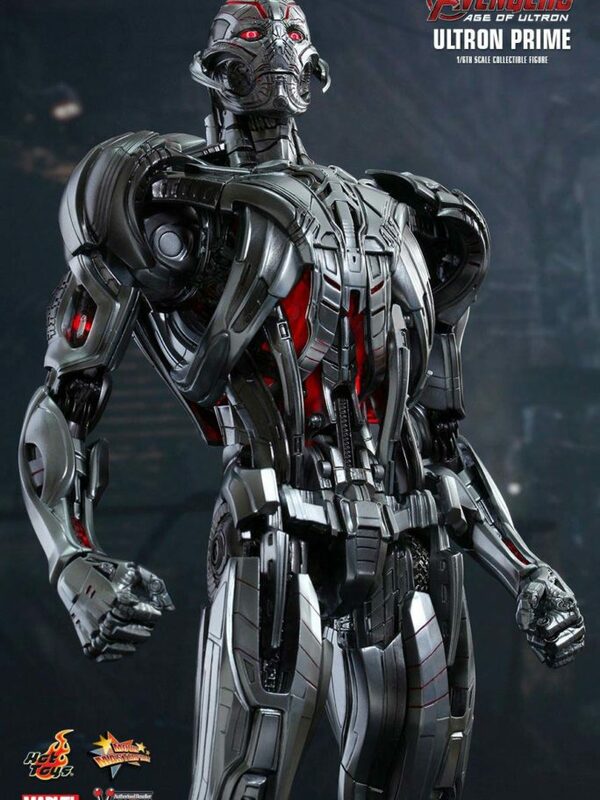 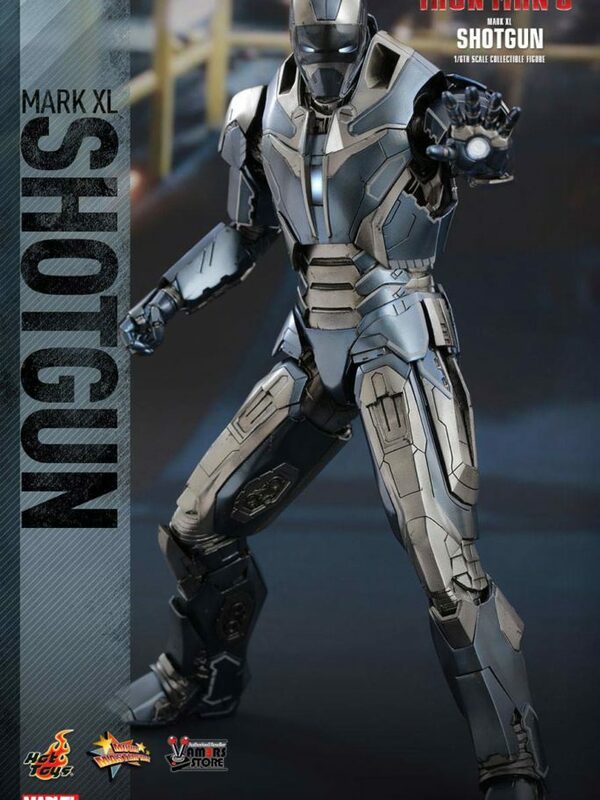 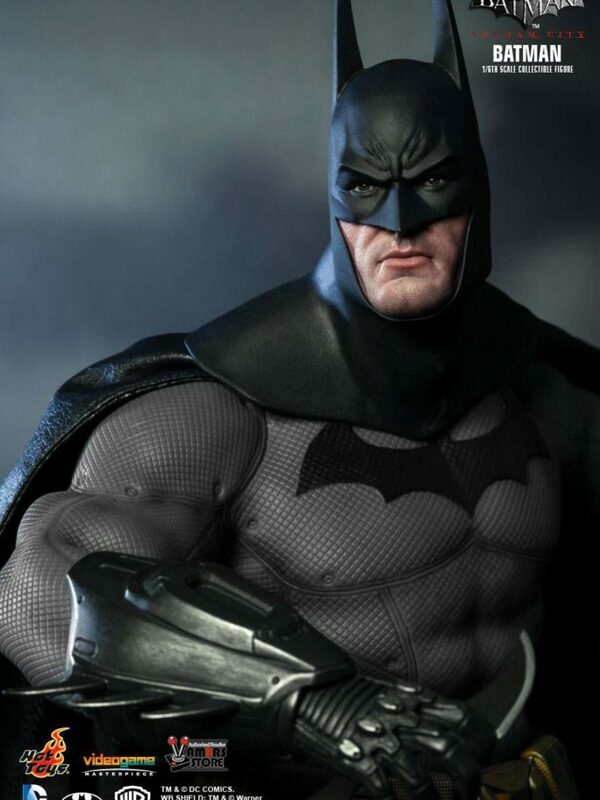 Officially licensed product • Sixth Scale Figure Manufactured by Hot Toys • © 2015 Hot Toys Limited • Back to the Future is a trademark and copyright of Universal Studios and U-Drive Joint Venture. 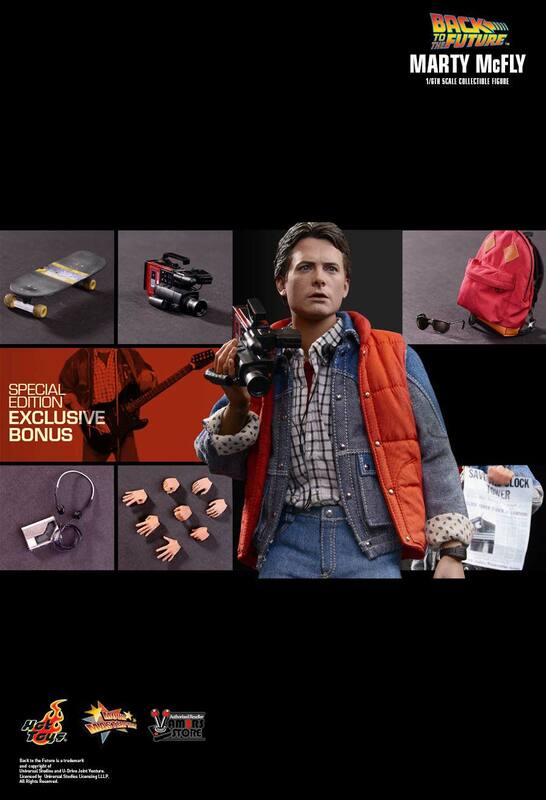 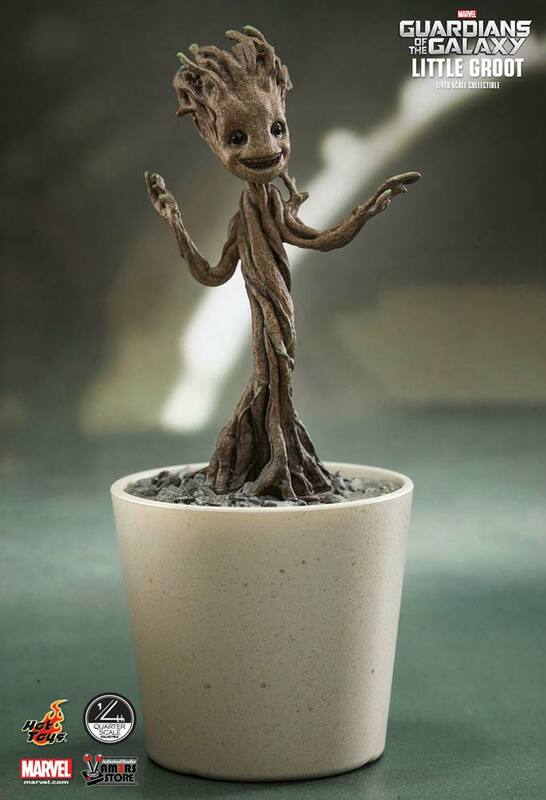 Licensed by Universal Studios Licensing LLLP. All Rights Reserved.